A loan of $125 helped to buy rice, vegetables, fish and condiments. Leonora is a 59-year-old woman from the town of Guindulman, Bohol. She is married with 4 children. Her youngest child is 17 while the rest are adults. Her husband worked as a farmer to support their family. She engages in a food vending business. She sells home-made meals to customers in their community. Her business started almost 4 years ago. She is asking for a loan to buy rice, vegetables, fish and condiments, to continue her daily source of living. 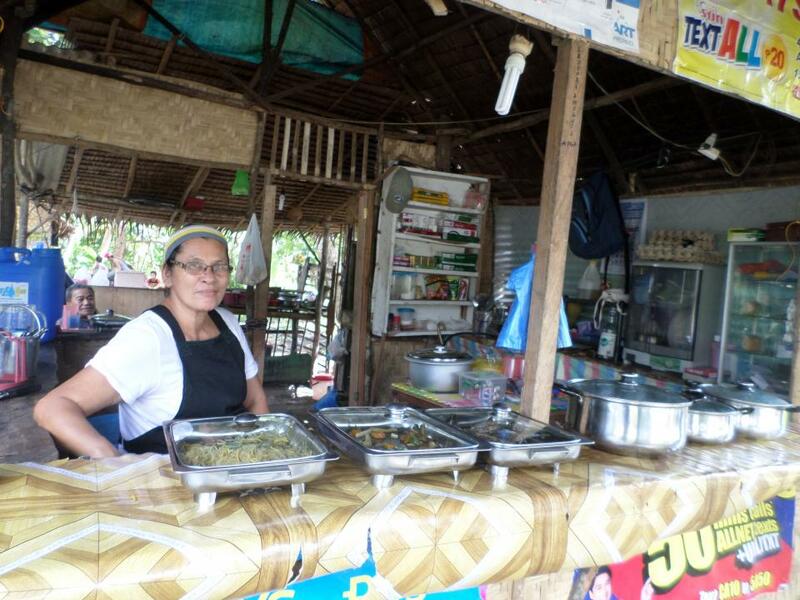 In the future, Leonora hopes to expand her business to make it a success and to continue the schooling of her youngest child.